Social security claims are tedious and take a long time to be finalized. With many pertinent steps needed along the way, it’s important to have an experienced attorney work with you through every step. Doctors will also need to be consulted to determine your overall eligibility. At this time, your claim may be approved and no further steps will need to be taken. Now is the time that most people contact an attorney. During the reconsideration stage, you can appeal a rejection. This time, another examiner will review all of your files and make a decision whether or not to grant disability benefits. Attorneys are vital during this stage because 80% of reconsideration requests are rejected. In the event that a reconsideration is not in your favor, you can request a hearing in front of a judge. This phase will not include a juror. Instead, your case will be made to the judge at this time. During phase 3, over 50% of claims are approved. Your case can be moved to appeals council if your claim is rejected after your initial hearing. During this time, a judge at the Appeals Council in Falls Church, Virginia will review the previous judge’s findings and decide whether or not the rejection was valid. The final stage occurs after an Appeals Council rejection. A federal case will require representation and will take many months before a decision is made. Reaching a decision on your case can take 30 days to 2 years if a rejection is granted. Normally, it takes 3 – 4 months for the initial claim to be reviewed. Working with an attorney will ensure that common errors are avoided and your claim can be processed as quickly as possible. 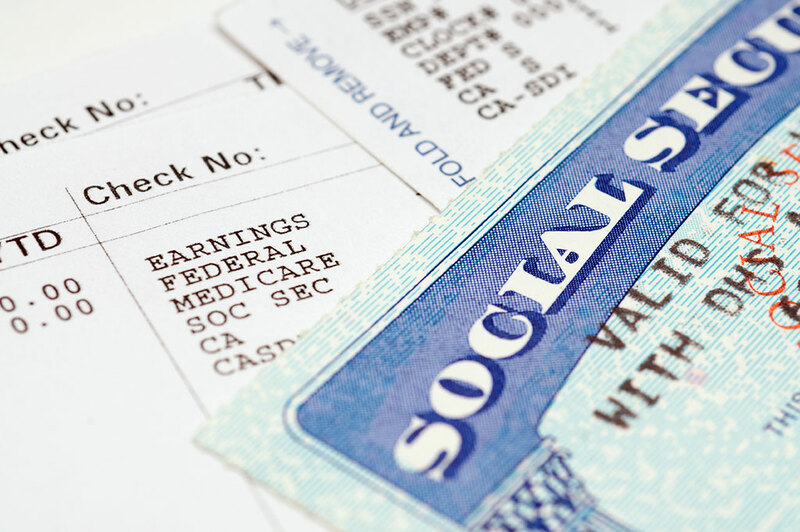 Waitz & Downer has years of experience fighting social security claims. Call us today at 985-876-0870 and let us fight through Social Security bureaucracy. Working with an attorney will ensure that common errors are avoided and your claim can be processed as quickly as possible. 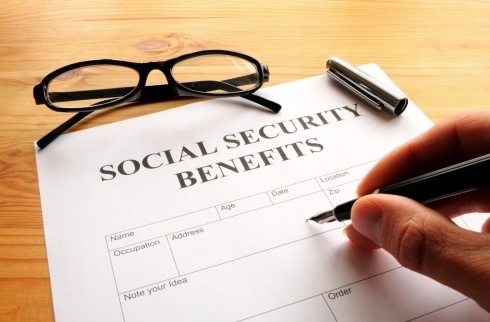 Waitz & Downer has years of experience fighting social security claims.